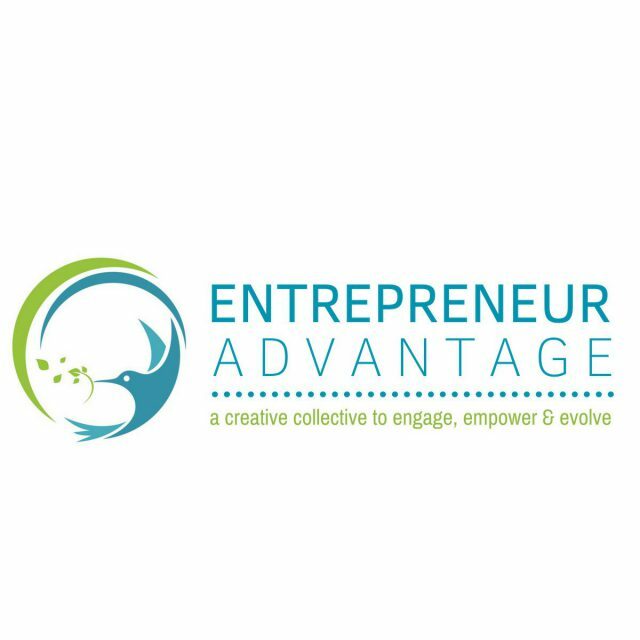 Mark Burwell has been a driving force for a number of outreach programs, connecting and empowering entrepreneurs and community ecosystems throughout the U.S. and internationally. 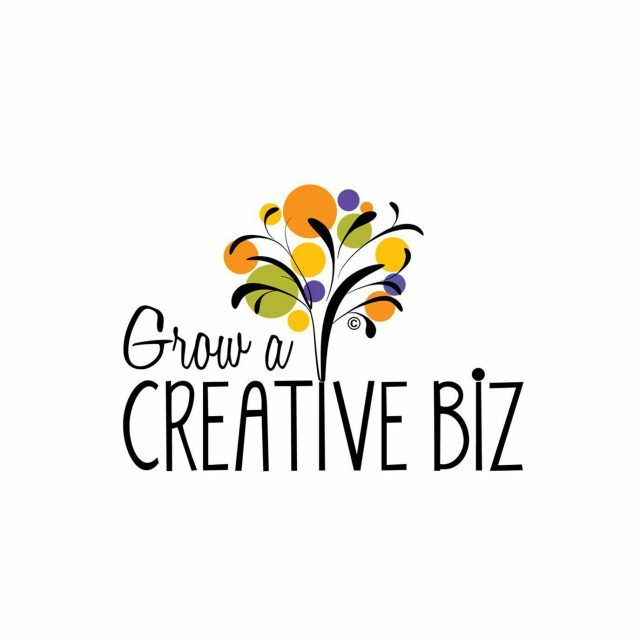 With a normal disdain for day-to-day business details, creatives would rather spend their time pursuing their creative endeavors. Does this sound like you? If so, we'd love to help teach you how to build a business mindset in a way that makes sense to you! 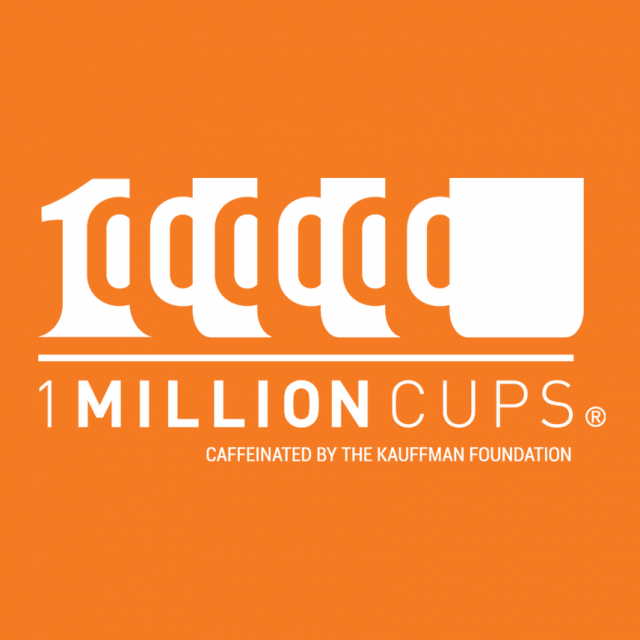 Million Cups is a weekly "Caffeinated" gathering designed to engage, educate and accelerate regional entrepreneurs. By connecting business resources, entrepreneurs and the community, 1MC helps businesses launch their concepts and grow.